Women play a vital role in organizations, yet world-wide remain under-represented in key leadership positions. India is no different. Professional women are ‘opting-out’ of the talent pipeline further reducing the pool of women available to step in to senior leadership roles. While there are few entry points for women, the exit gates are many – marriage, maternity, child-care and nurturing, elderly care, lack of family support, and unsupportive work environment. These create a leaking pipeline that hinders women from reaching leadership positions. For instance, only 27 per cent women join the workforce, 48 per cent drop out within four months of returning from maternity leave, 50% drop out mid-career before the age of 30 because of gendered-roles – reproductive and nurturing, only 16 per cent of senior leadership roles are held by women in India. If these leakages are not plugged, achieving the global goal of 50:50 by 2030 will be a daunting challenge. Motherhood and career or, elderly-care and career are often pitted against each other. 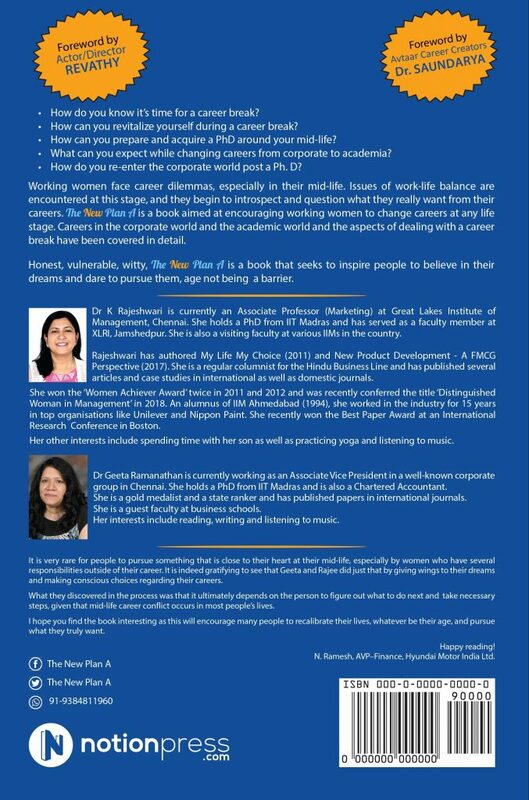 But Chennai-based authors, K Rajeshwari and Geeta Ramanathan have challenged the notion that women have to take a step back from career goals at the critical inflections points in their life cycle stages. “Work to become; not to acquire: The New Plan A” is auto-biographical reflection of their individual doctoral journey. They demonstrate that far from hindering growth, motherhood or elderly-care can be viewed as a comma, rather than the full-stop. It is a time to pause and reflect on the professional journey; a time to reimagine and actually boost a lady professional’s career. It’s an individual choice. The authors have an unusual relationship with the academia. 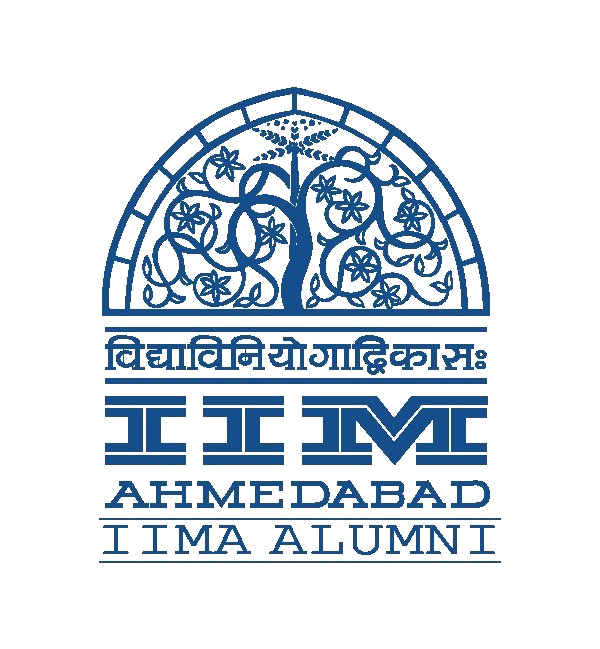 After a successful corporate career of some 15+ years, they returned to higher education to pursue and secure Ph.D. degrees in Management from Indian Institute of Technology Madras. They share their lived experience of re-entering academic world to obtain admission into Ph.D. program and secure credentials to conduct independent research. 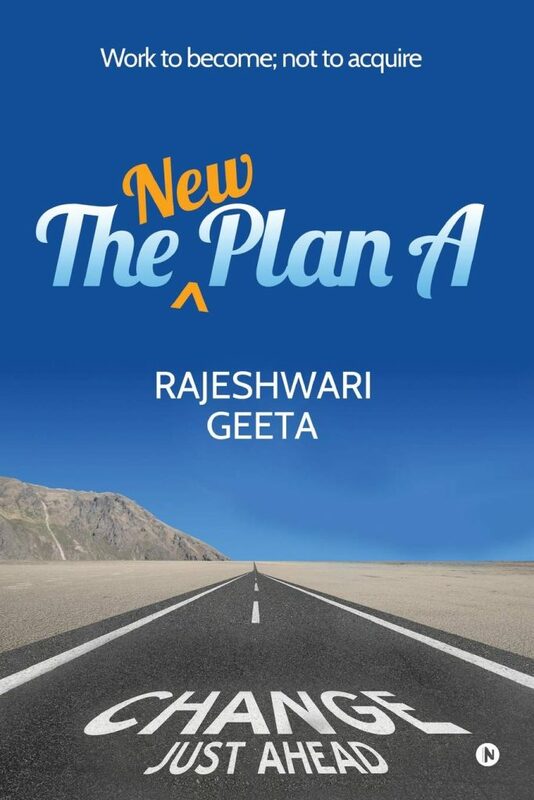 While Rajeshwari was sure of exactly what she would with one, Geeta was sure that she wanted to follow in her father’s footsteps and pursue doctoral study. However, she was ambivalent about full-time teaching position. But it was a now-or-never challenge that both thought they should accept, moving away from their respective zones of comfort. As lady professionals returning to institution of higher education later in life they overcome many of the role-conflicts, responsibilities, labels, barriers and challenges in their academic journey to Ph.D. completion. They have their moments of truth, rewarding inspiration, meeting up against cynical doubts and discords. Lady professionals are often motivated to return to school after a significant life event – child birth and elderly care, in the present situation. However, what brings the adult female students to, or back to, the doors of higher education does not guarantee their successful academic journey to degree completion. For instance, only 8-10 per cent of the scholars enrolling in a doctoral course manage to complete the program in India. Female adult students face distinctive challenges that are experienced in their daily lives. Support from family and social network played a significant role for the authors toward their academic experience. Absence of such support system could be a major reason for not achieving degree completion. How will I handle all the various roles I fill in my every day personal and professional life? What if I don’t succeed? What if I am too old? Will old dogs learn new tricks? What do I have to offer in an academic setting that I had been absent from for over 15-20 years? Am I too old to chase an unfulfilled dream? The readers will find rich informative lived experiences that illuminate these questions. The interwoven stories describe individual circumstances of the authors that some may define as disadvantages, were in hindsight emerged as privileges that provided strength, growth, and new beginnings. Their journey into Ph.D. was one that swings from trepidation to excitement, from isolation to inclusion, from loss to opportunity, full of possibilities. The value of Ph.D. study hinges, to a large extent, on what comes next. The fact that many Ph.D. students don’t go into academia, but pursue other jobs, like Geeta, who resumed her corporate career, might only mean that a greater proportion of the value of doctoral program must be revealed with time. Ph.D. program might be best understood as what George Eliot, at the end of “Middlemarch”, calls a ‘fragment of life’, and the fragment of a life, however typical, is not the sample of an even web. The breadth of doctoral study, the sheer number of years it encompasses, makes it hard to think about. But, finally, it’s challenging because of its depth, too. Ph.D. study is a life-changing commitment. Less like taking a new job and more like moving, for entirety of your mid-life, in the authors’ case, to a new country. It will shape your schedule, your interests, your reading, your values, your friends. Ultimately, it will shape your identity. That makes it difficult to know, in advance, whether you will thrive, and difficult to say, afterward, what you would have been like without it. These sorts of big life decisions Laurie Paul eloquently described as ‘epistemically transformative’ decisions. Sometimes, you can’t know what something is like until you try it. You can guess what these things will be like; you can ask people; you can draw up lists of pros and cons; but, at the end of the day, “without having the experience itself” you “cannot even have an approximate idea as to what it is like to have that experience.” That’s because you won’t just be having the experience; the experience will be changing you. On the other side, you will be a different kind of person. Making such a decision, you will always be uninformed. We don’t really have a good way to talk about these kinds of life-changing decisions, but we still make them. It’s hard to say how, exactly, we do it. We make these decisions, I suspect, not because we’re rational, but because we’re curious. We want to know. This seems especially true about doctoral studies. It’s designed, after all, for curious people – for people who like knowing things. The two auto-biographical lived experience stories are overwhelmingly optimistic. The authors are aware that there are too many unknowns. There are too many ways in which a person can be disappointed or fulfilled. One thing is certain, however, from the authors’ Ph.D. journey. It gave them a habit of intellectual isolation that endowed them with strength and originality. In India, we come across only a few empowered women who have successfully and proactively evolved coping mechanisms to deal with critical inflection points in the life cycle stages and transition back into a more meaningful and impactful work life. 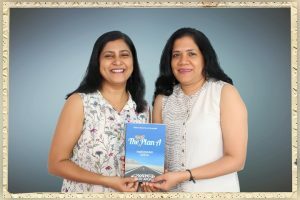 Rajeshwari and Geeta belong to that rare tribe who overcame challenges at four levels – individual, family, workplace and social norms – to reimagine their career transitions. The authors show that the break gave them the push they needed to take the ‘road less travelled’. It is a narration of their leap of faith to unchartered territories, embark on a doctoral study and emerge more ambitious to strike work-life balance and do something impactful. The book is an incisive examination of career transition challenges and a skillful mingling of socio-cultural, domestic and intellectual themes. It is a compelling story of two lady professionals, doesn’t sacrifice nuance or sensitivity. It is vulnerable but authentic account of grappling with mid-life challenges. It is piercing and precise, rich in details, journey mapping of two different individuals. It is cerebral but still taut with the suspense, uncertainty of pursuing a doctoral study at a leading institution of higher learning. It is inspirational that could provide a do it yourself [DIY] template for not only lady professionals but male peers to plunge into journey of unknowables, step-by-step. It also spells out career transition decisions – corporate to academics as well as re-entering corporate after a long hiatus.